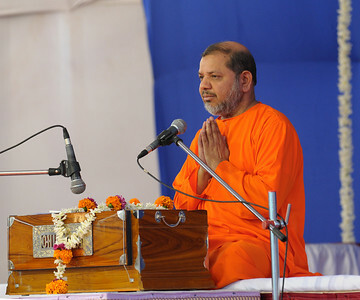 Guruji - Swami Tejomayanandaji at Chinmaya Mission's International Camp, Dec 26th to Jan 1st, 2009 held at Chinmaya Vibhooti, Kolwan, Maharashtra, India. 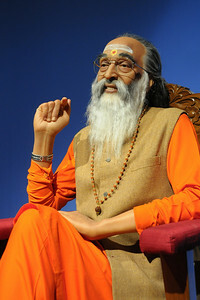 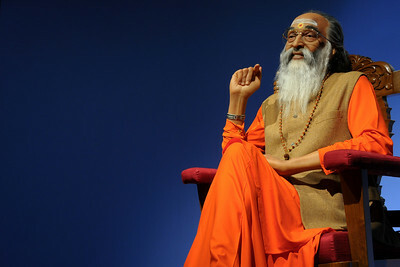 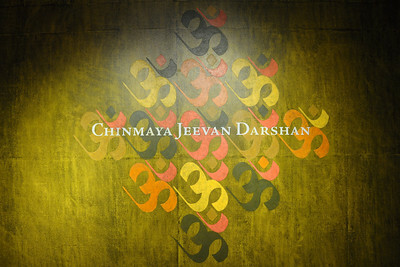 Gurudev - Swami Chinmayanandaji's wax statue as seen in "Chinmaya Jeevan Darshan" (CJD). 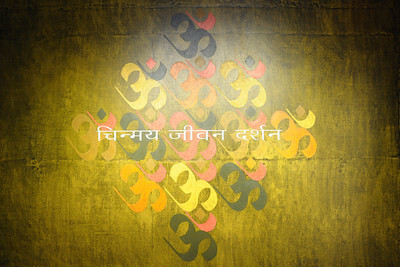 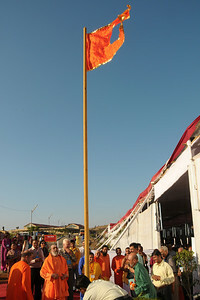 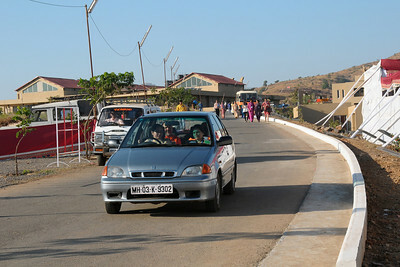 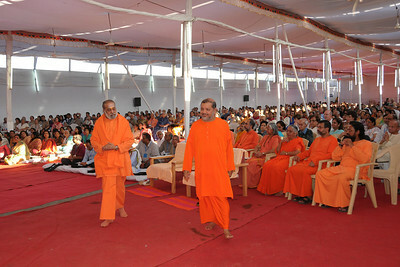 Chinmaya Mission's International Camp was held from Dec 26th to Jan 1st, 2009 at Chinmaya Vibhooti, Kolwan, Maharashtra, India. 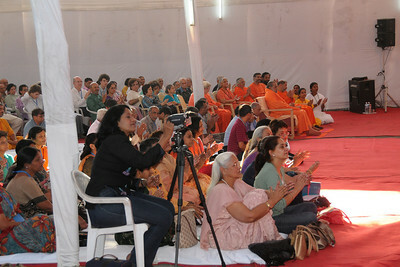 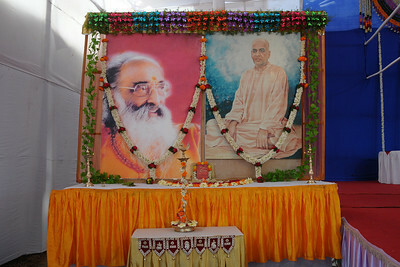 Photographs of "Chinmaya Jeevan Darshan" (CJD) during the Chinmaya Mission's International Camp, Dec 26th to Jan 1st, 2009 held at Chinmaya Vibhooti, Kolwan, Maharashtra, India. 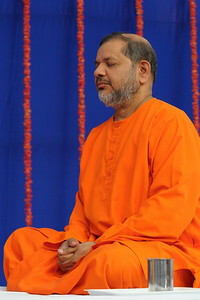 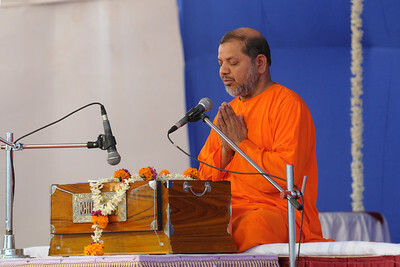 Swami Tejomayanandaji (Guruji) with eyes close in prayer and meditative form at Chinmaya Mission's International Camp, Dec 26th to Jan 1st, 2009 held at Chinmaya Vibhooti, Kolwan, Maharashtra, India. 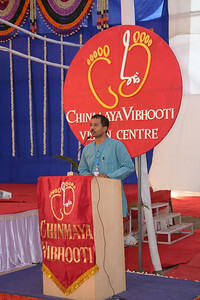 Photographs of "Chinmaya Jeevan Darshan" (CJD) taken during Chinmaya Mission's International Camp, Dec 26th to Jan 1st, 2009 held at Chinmaya Vibhooti, Kolwan, Maharashtra, India. 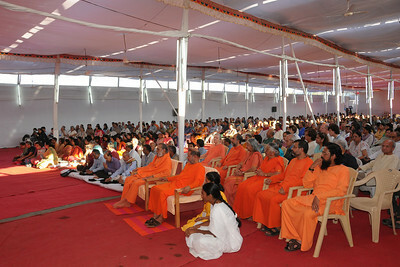 Chinmaya Mission's International Camp, Dec 26th to Jan 1st, 2009 held at Chinmaya Vibhooti, Kolwan, Maharashtra, India. 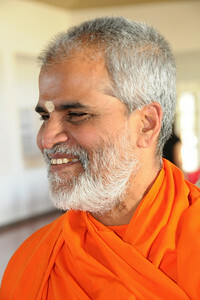 Guruji arriving at the Yagna Shala at Chinmaya Mission's International Camp, Dec 26th to Jan 1st, 2009 held at Chinmaya Vibhooti, Kolwan, Maharashtra, India. 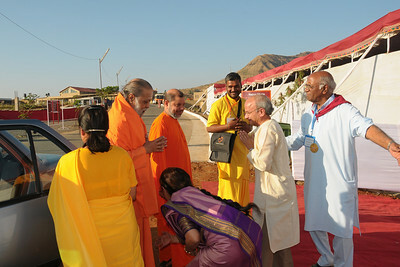 Guruji and other Swamijis being welcomed to the Yagna Shala at Chinmaya Mission's International Camp, Dec 26th to Jan 1st, 2009 held at Chinmaya Vibhooti, Kolwan, Maharashtra, India. 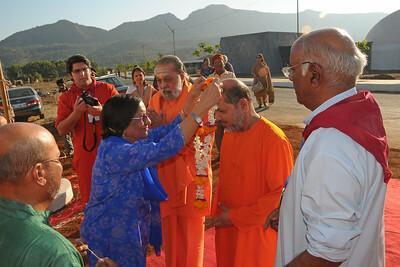 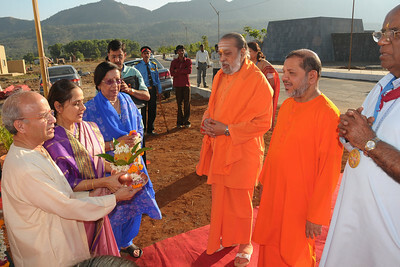 Guruji - Swami Tejoymayanandaji and Swami Purushottamanandaji being welcomed to the Yagna Shala at Chinmaya Mission's International Camp, Dec 26th to Jan 1st, 2009 held at Chinmaya Vibhooti, Kolwan, Maharashtra, India. 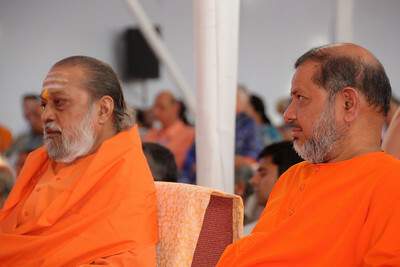 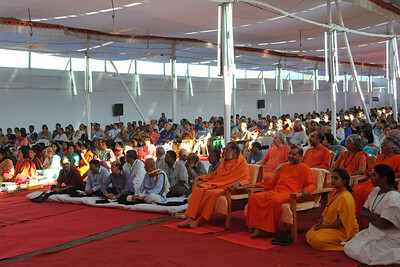 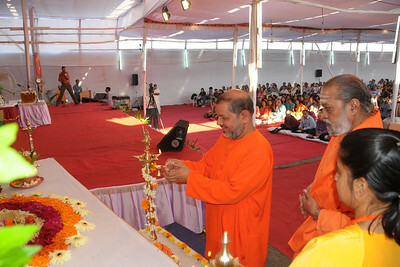 Guruji Swami Tejomayanandaji and other Swamiji Purushottamanandaji at the Yagna Shala at Chinmaya Mission's International Camp, Dec 26th to Jan 1st, 2009 held at Chinmaya Vibhooti, Kolwan, Maharashtra, India. 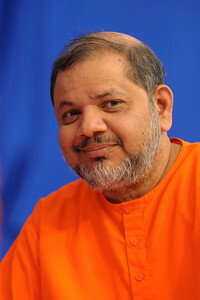 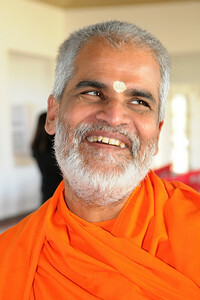 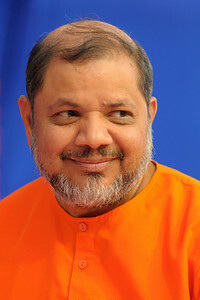 Lighter moments - Swami Brahamanandaji at the inauguration "Chinmaya Jeevan Darshan" (CJD) during the Chinmaya Mission's International Camp, Dec 26th to Jan 1st, 2009 held at Chinmaya Vibhooti, Kolwan, Maharashtra, India. 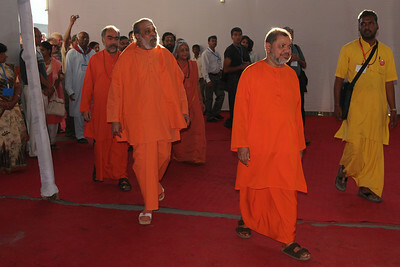 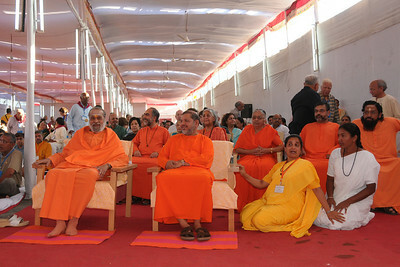 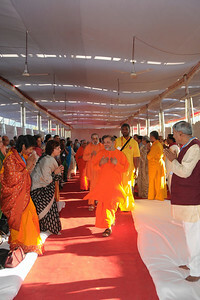 Guruji Swami Tejomayanandaji and other Swamijis entering the Yagna Shala at Chinmaya Mission's International Camp, Dec 26th to Jan 1st, 2009 held at Chinmaya Vibhooti, Kolwan, Maharashtra, India. 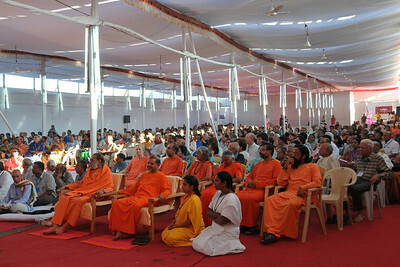 Guruji and other aacharya's being welcomed to Chinmaya Mission's International Camp, Dec 26th to Jan 1st, 2009 held at Chinmaya Vibhooti, Kolwan, Maharashtra, India. 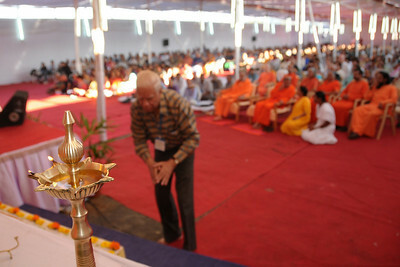 Lighting of lamp at Chinmaya Mission's International Camp, Dec 26th to Jan 1st, 2009 held at Chinmaya Vibhooti, Kolwan, Maharashtra, India. 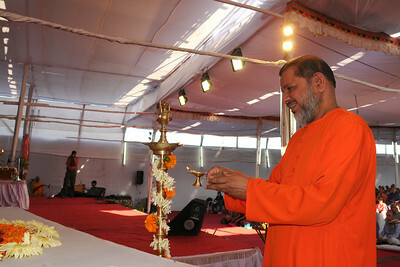 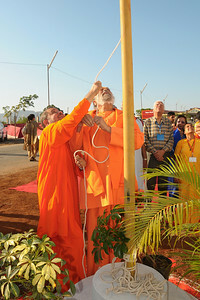 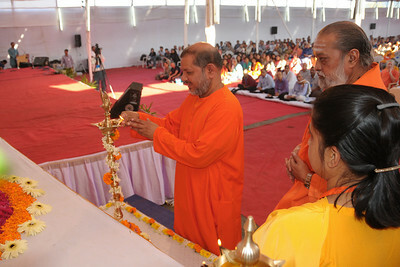 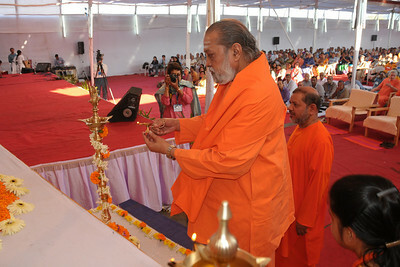 Guruji Swami Tejomayanandaji lighting the lamp at Chinmaya Mission's International Camp, Dec 26th to Jan 1st, 2009 held at Chinmaya Vibhooti, Kolwan, Maharashtra, India. 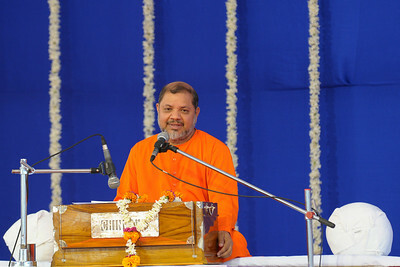 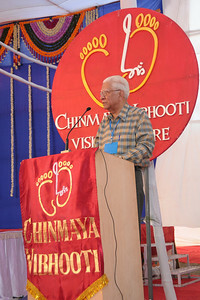 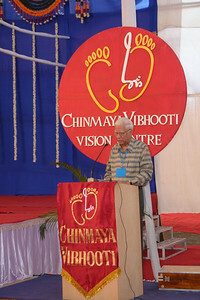 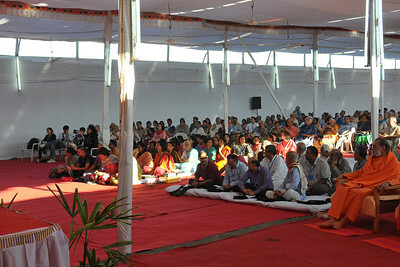 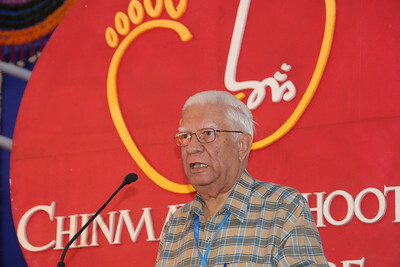 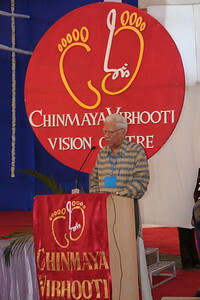 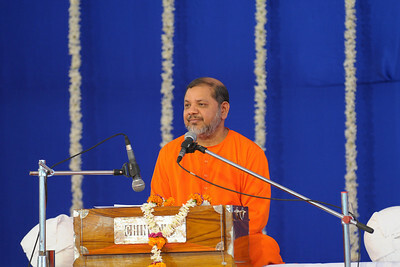 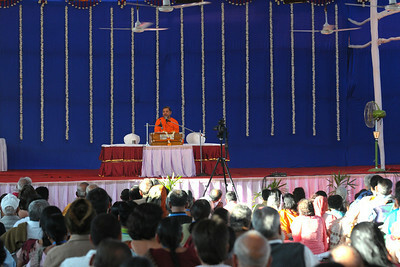 Guruji - Swami Tejomayanandaji giving a talk on Chapter 10 of the Gita and specifically on the Lord's Vibhooti at Chinmaya Mission's International Camp, Dec 26th to Jan 1st, 2009 held at Chinmaya Vibhooti, Kolwan, Maharashtra, India.